University of Kentucky is demolishing an iconic campus landmark. Kirwan-Blanding Tower is coming down. 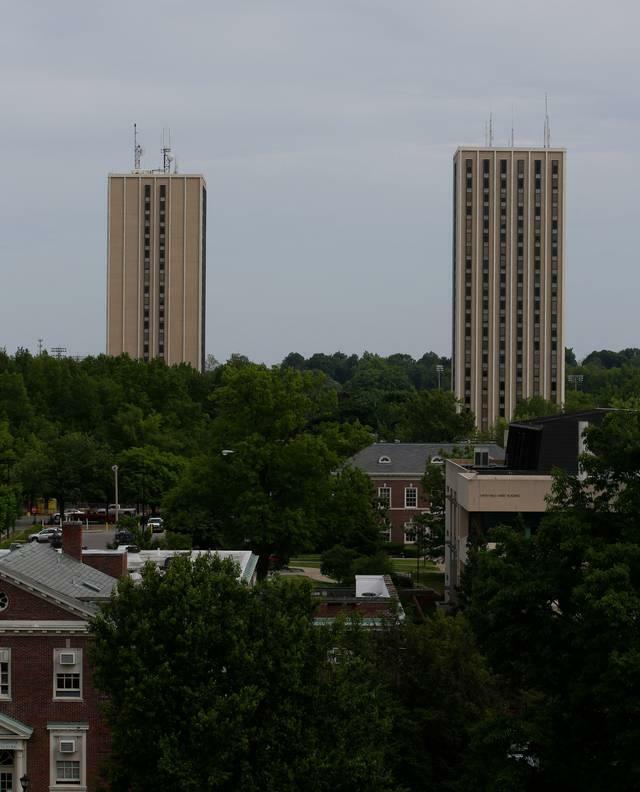 Built in 1967, UK officials say the two, 23-story towers are outdated and renovations would be too expensive. UK Board of Trustees approved the measure Tuesday. The 13 acres where the towers now sit, along with a dining hall, will eventually become green space. Over the last years UK has built nearly 7,000 new dorm rooms and modern dining halls. That means the rooms in Kirwan are surplus. No date has been set to begin demolition.